Join Shaquille O’Neal, Charles Barkley, Kenny Smith and Nate Robinson in the live audience of TNT’s new basketball competition! 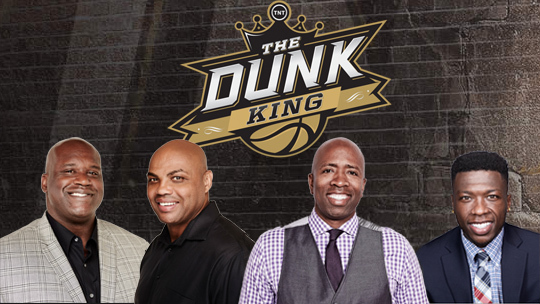 The Dunk King is an all-new reality competition series that gives ballers the opportunity of a lifetime… To make the leap from obscurity to celebrity and win a CASH PRIZE OF $100,000. don’t miss this show! Get free tickets NOW. Great deal!!! Free is always good.